The reflexions and anaylses are focused on the themes that would contribute considerably to the understanding of contemporary art practice and its context. 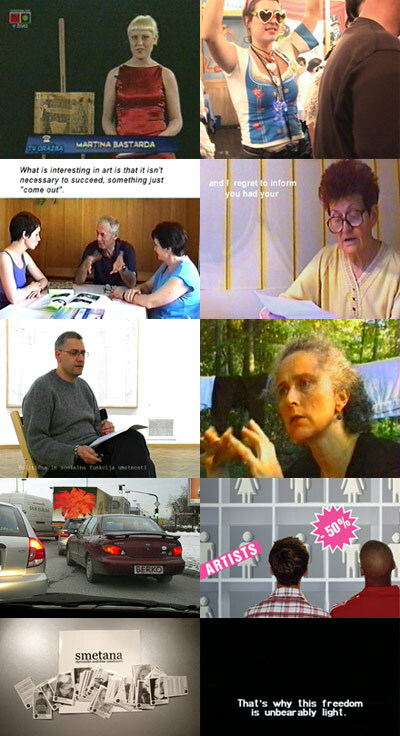 Video Turn analyses main formal and conceptual characteristics of video language through various working methods (analysis, curating, critical writing, interviews, collecting audiovisual works and documents, workshops, lectures, panel discussions). 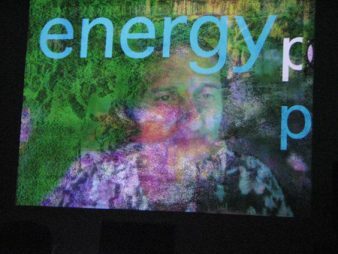 We are developing the project together with the organisations from the Region and the artists, that we have chosen on the basis of their longstanding work and activities in the field of experimental new media practices. The Collection includes artworks that refer in a critical, analytical, witty, personal or any other manner to the conditions of creation, presentation, marketing and survival with culture and within culture – to those aspects of artistic creation that usually remain concealed. 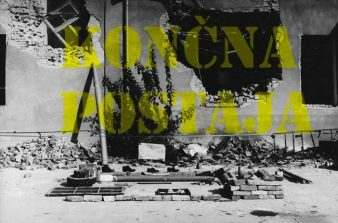 A series of projects with the Archiving Practices are discussing the issue of the production and dissemination of video (& new media) archives on a practical and theoretical level. of digital audiovisual archives and their accessibility. 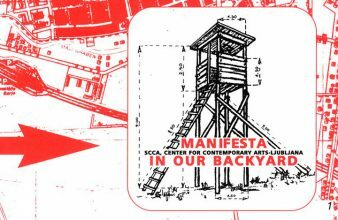 Focus: In the Manifesta in Our Backyard research project, Manifesta 3 (a European biennial of contemporary art) that was hosted in Ljubljana in 2000, has served as an example of a large, representative contemporary art event and thus as an example of the manifestation of the cultural industry.